Children's Bedroom Door Signs FREE DELIVERY!! 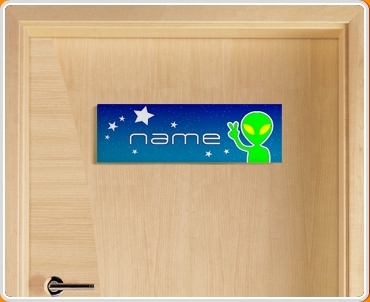 Personalise your child's bedroom door with their name on their very own sign. 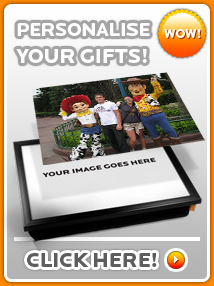 Simply enter your desired name in the text field above, and please do get in touch if you have any questions! Browse our Door Signs category to choose from 45 fun and colourful door sign designs, most of which are customisable with your child's name. Please see the alternative product image above for a close-up of this design.